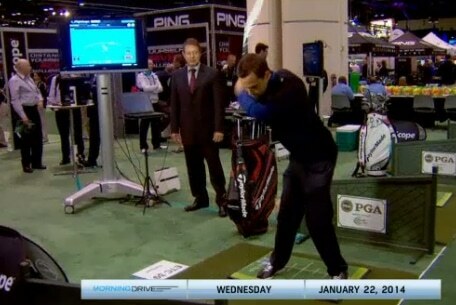 FlightScope's CEO, Henri Johnson, was on Golf Channel's Morning Drive show at the 2014 PGA Merchandise Show. They quickly touched on some of FlightScope's latest innovations in the world of golf technology. Follow the link for the video.